Und meine Schritte leichter gingen. 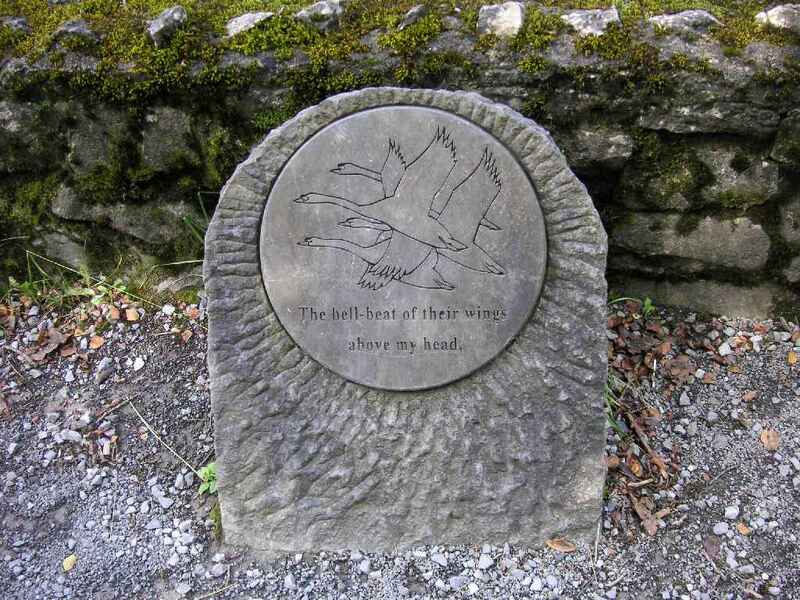 William Butler Yeats composed a number of poems about Lady Augusta Gregory and Coole Park. Alongside the lake stand several stones that bring thoses poem back to the mind (the complete poem can be found by following the external links).